This is a roundup of all the breaking news from around the Las Vegas valley for June 7, 2018. 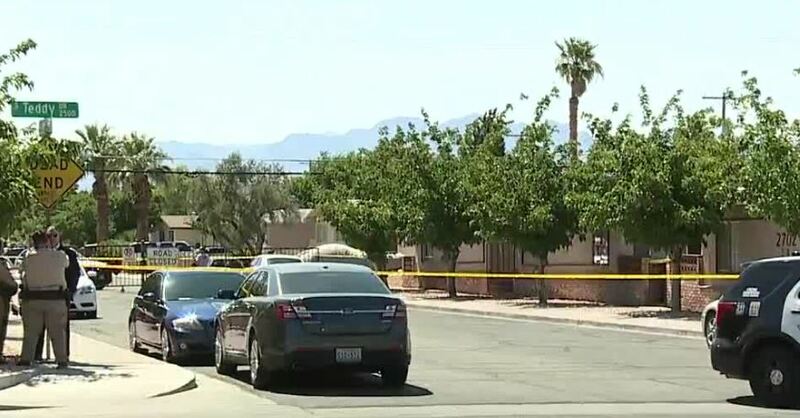 Police are investigating a possible homicide near Lake Mead Boulevard and Michael Way. According to initial reports, the victim is a female. Police say the woman was bleeding from the head. Police are investigating a shooting near the intersection of Teddy Drive and Merritt Avenue. The shooting was reported at 1:59 p.m. An adult male with gunshot wounds was found at the intersection and transported to UMC Trauma. 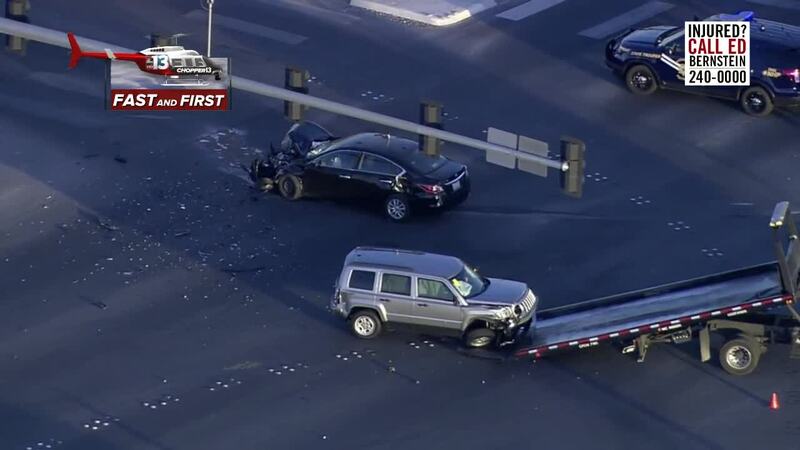 Police attempted to stop a suspect's vehicle near Sands Avenue and Koval Lane. The During the stop, the driver hit another vehicle and then tried to run. The suspect has been arrested. The intersection of Sands and Koval is shut down. 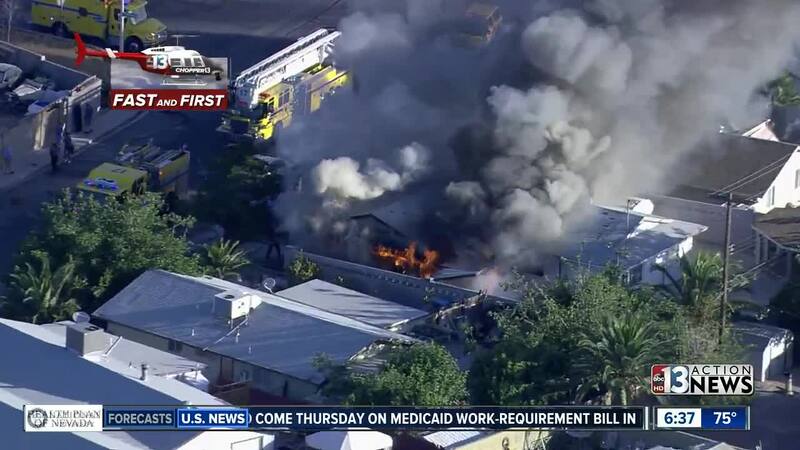 The Clark County Fire Department sent four engines to battle a fire at 5064 San Anselmo Street near Tropicana Avenue and Nellis Boulevard. 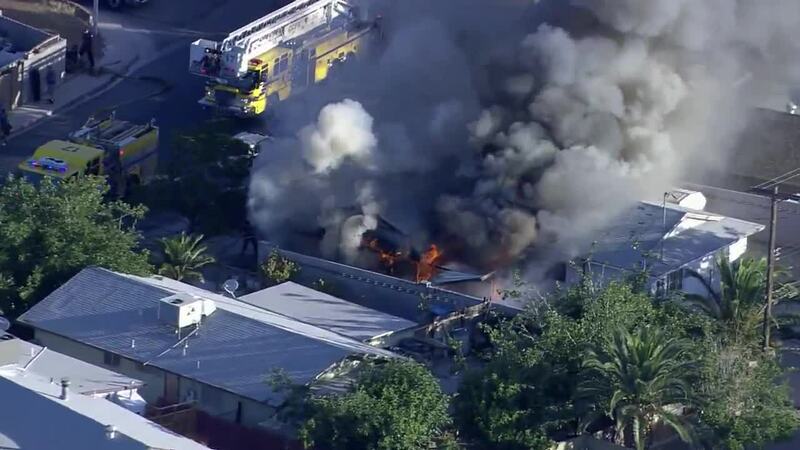 When they arrived they found flames coming from the garage of a single-story home. Firefighters were able to knock down the fire within 20 minutes. No injuries were reported and the cause of the fire is still under investigation. 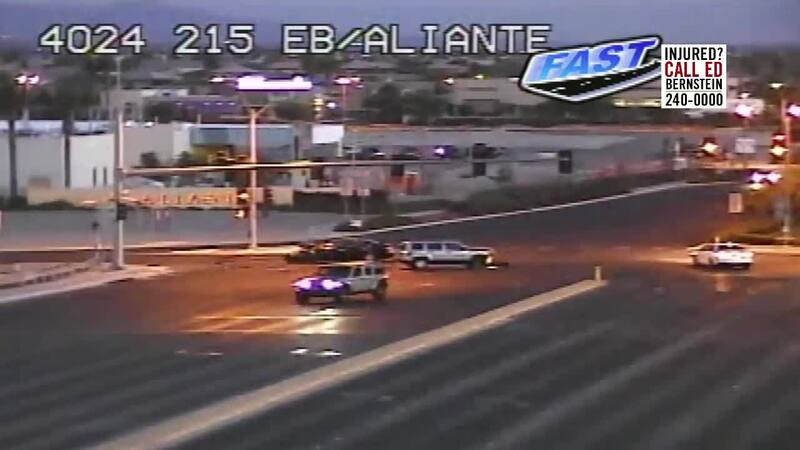 Police are responding to the scene of a two-vehicle crash at Aliante Parkway near the 215 Beltway.